Georgia turned the ball over three times and had several other breakdowns en route to a 42-10 loss to LSU in the 2011 SEC Championship Game. The loss snaps Georgia’s 10-game winning streak. The Dawgs started out well enough, scoring 10 points in the first half and holding LSU to only 12 total yards. 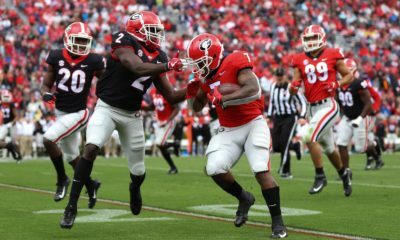 But two dropped touchdown passes followed by a Tyrann Mathieu 62-yard punt return gave Georgia only a 10-7 lead at the half. Then the wheels fell off.  On Georgia’s first possession of the second half, Aaron Murray fumbled at the Dawgs’ 27. Mathieu recovered and LSU would punch it in to take the lead for good. After a quick three-and-out, Georgia punted. Mathieu stepped up once again and returned the kick 47 yards to the Georgia 17. Four plays later and the Bulldogs quickly found themselves down 21-10. Then it got worse as Murray was picked off on Georgia’s very next possession. 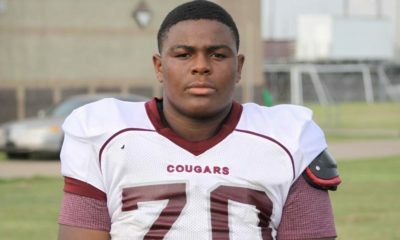 LSU would go on to score two more touchdowns before Murray was picked off again. And this time it was returned for a touchdown. LSU 42, Georgia 10. That’s your ballgame folks. 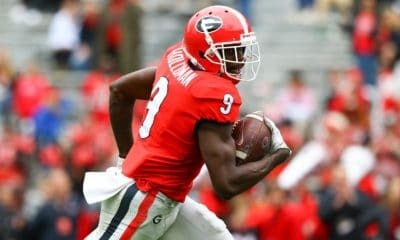 Special teams coverage breakdowns and three turnovers gave the game away after what appeared to be a focused Georgia team in the first half. 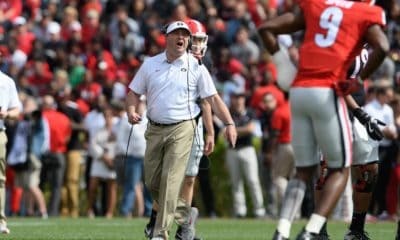 Against the number one team in the country, Georgia needed a mistake-free game. 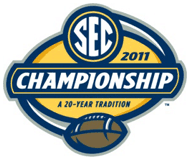 Georgia now awaits their bowl destination, which should be the Capital One Bowl in Orlando, the Outback Bowl in Tampa or the Cotton Bowl in Arlington (2011-12 College Football Bowl Schedule).